We have a wealth of experience dealing with conveyancing issues – no matter how complex. Give us a call today to set up a meeting. It is said that moving home is one of the most stressful times in a person’s life. We can make it as painless as possible with clear advice from our friendly solicitors. We’ll keep you updated every step of the way until the process is completed. 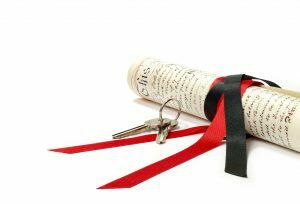 Contact us for expert advice on conveyancing in Worthing. If you are about to move house, thinking about selling your property, leasing or buying somewhere new, then call us on 01903 700303 and we can steer you through the legal conveyancing process. Price information.